Bring it on-the-go, easy storage. 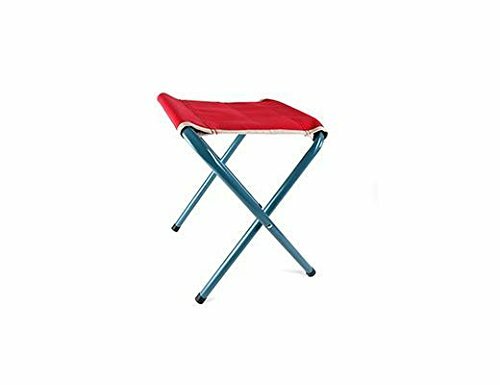 Retro folding stool is a great traveling stool for any sporting event, picnic, and barbeques. Stool has a steel durable design.